The newly listed towers firm trades at a low valuation like its telecom peers. Investors know that politics will come before profit as a costly build-out of 5G looms on the horizon. It’s a keen reminder of the price Beijing must pay to achieve cutting-edge tech dominance. China Tower shares opened flat on Aug. 8, the first day of trading in Hong Kong. The company sold shares for HK$1.26 each in its $6.9 billion initial public offering. 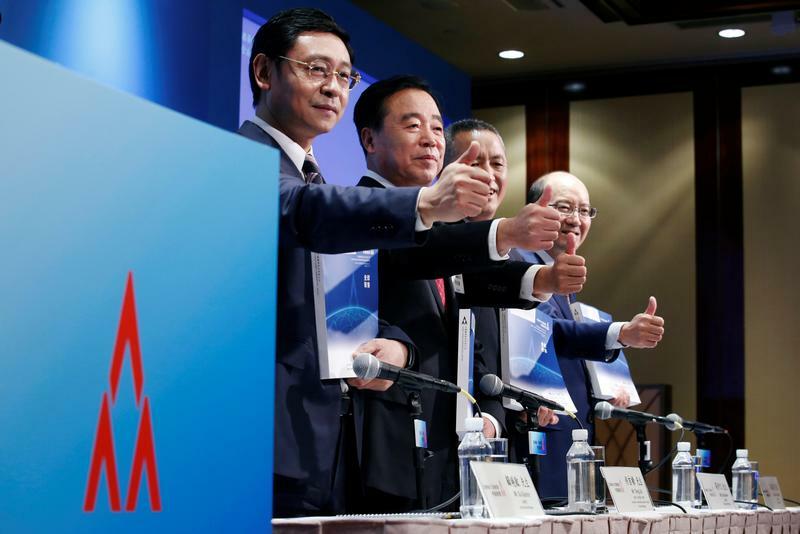 China Tower was formed in 2014 from the merger of the tower operations of China’s three telecoms providers: China Mobile, China Unicom and China Telecom. The carriers account for nearly all the firm’s revenue.